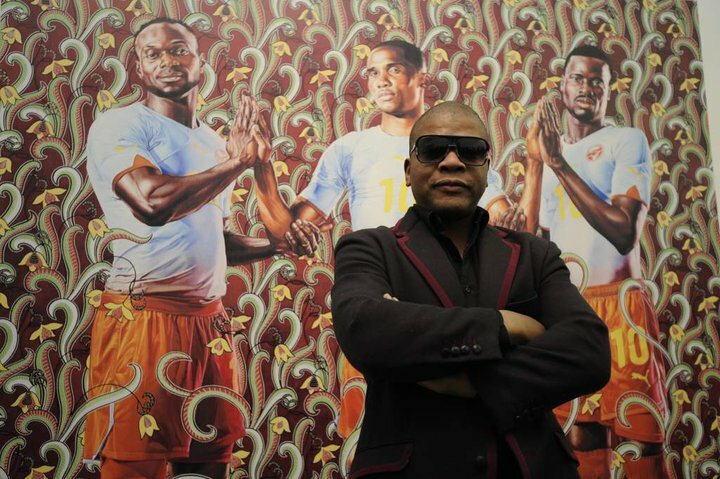 In one of my merry-go-rounding around the internet, I came across Kehinde Wiley, one of the world’s most sought-after urban artists. Looking at his beautiful collections andachievements, I wonder why I haven’t heard of him earlier. 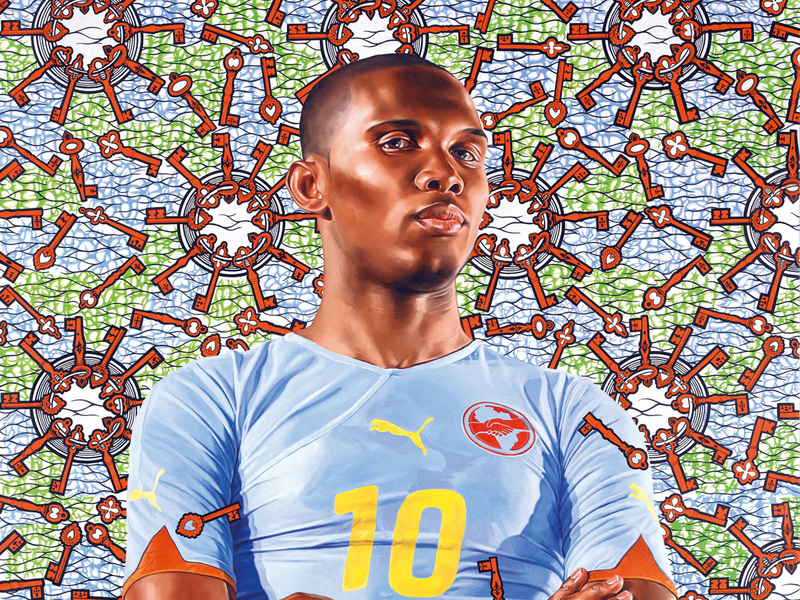 Kehinde Wiley is a Nigerian-American visual artist based in New York. He is a master in the art ofportraiture. PUMA partnered with him for the Spring Summer 2010 PUMA Africalifestyle collection of apparel, footwear and accessories.